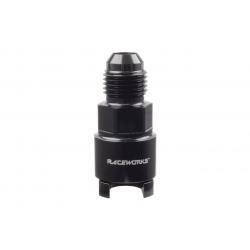 Raceworks AN-6 Metric Banjo Bolt Suit 044 Fuel Pump Outlet. 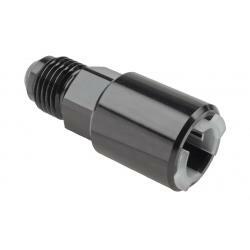 Used to adapt any AN fitting to the 044 check valve outlet. 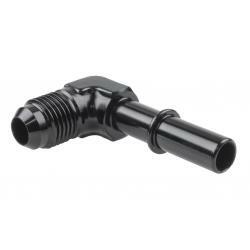 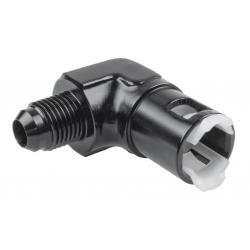 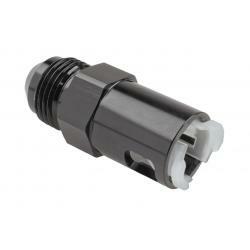 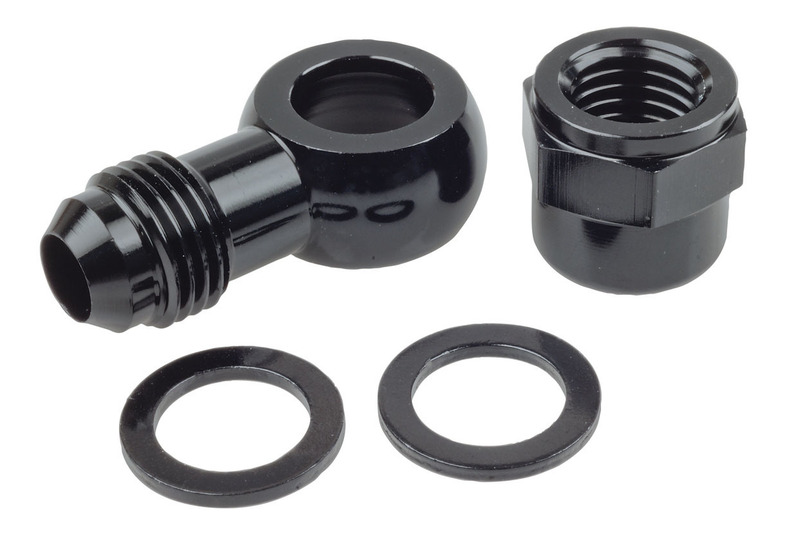 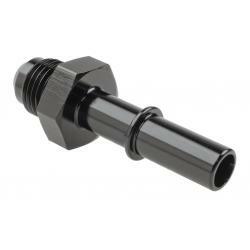 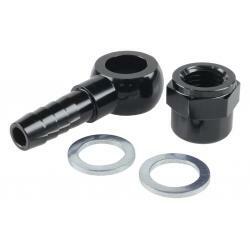 See our other items for a straight check valve to AN adapter.